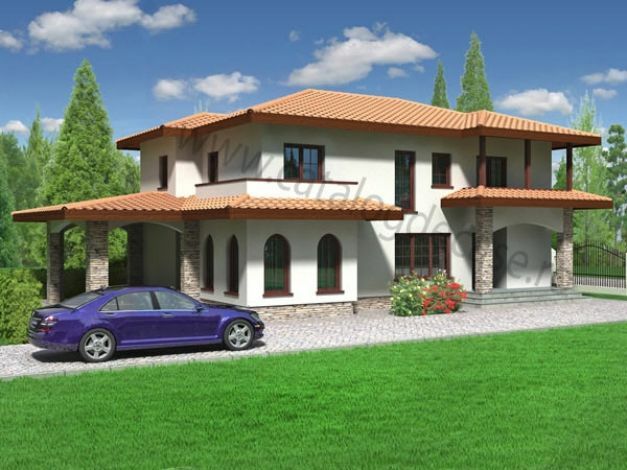 Modern Greek style homes reflect primarily the Mediterranean exoticism. They embody the mix of classic and traditionalism with a touch of modernity, but designed to fit the natural background against which they are built. Where else can you find traditional Greek architecture at its peak than in Santorini? 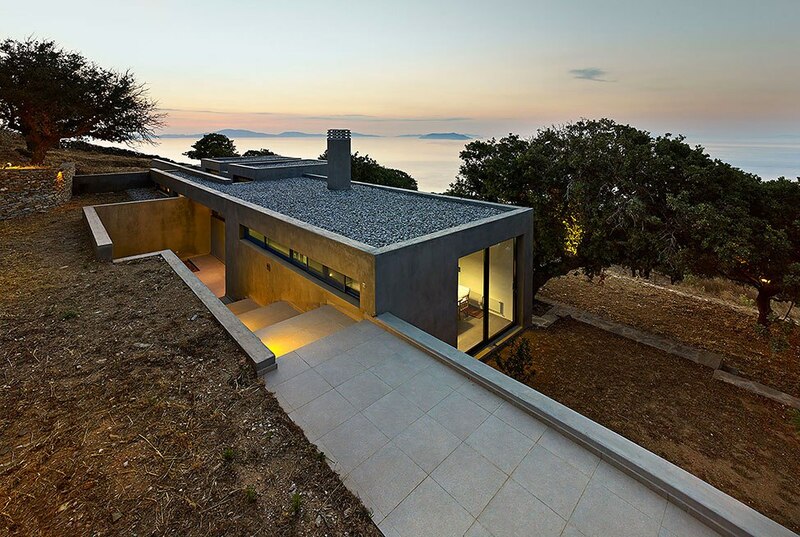 The complex of villas developed by Greek designer George Alexiou was built on a mountain slope on the island so the seven modern houses have an amazing view. 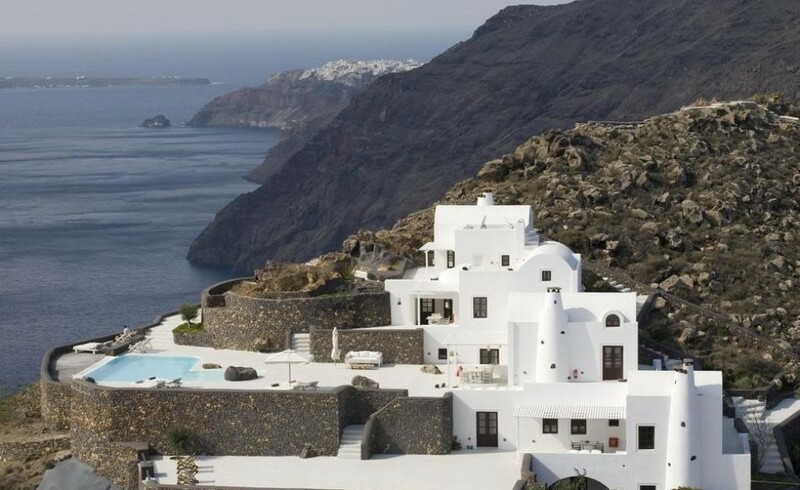 These very spectacular buildings were built in the traditional Cycladic architectural style and seem to be stepping down along the slope, taking the shape of the natural forms in the surrounding landscape. 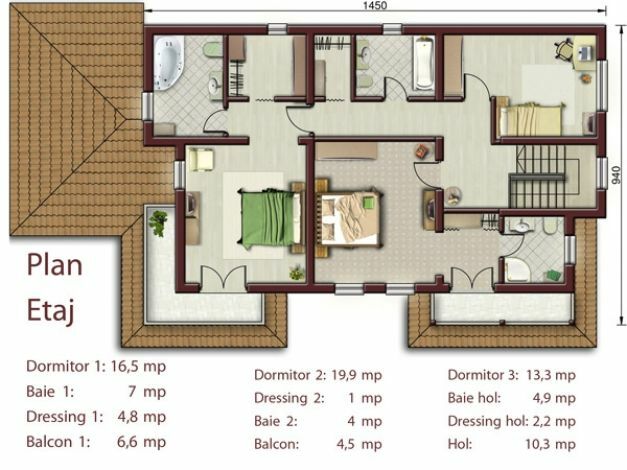 Characteristic to these modern Greek style homes are the pools as central part of the whole architectural complex. In the attached images available on the website Trendir.com, the natural stone walls integrates the turquoise water swimming pool in the natural backdrop of the island. 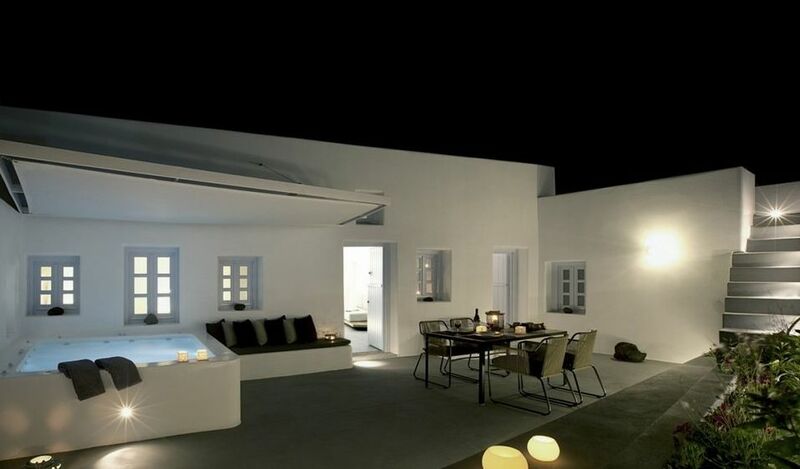 Another example of modern Greek style homes is a villa that combines traditional charm with modern minimalism. The villa, an old residence built on volcanic rock, is now an elegant and modern hotel, but its designers chose to keep three rooms with traditional design to give the building a note of authenticity and historic touch. Lost among olive trees and and spoiled by the Mediterranean breeze, this modern house on the island of Kea, as seen on Freshome.com, is not in a stark contrast with the traditional architectural landscape of the place, a true hybrid of old and new. Built on a terraced slope, the house has the main entrance between the terrace and the wall of the building itself. 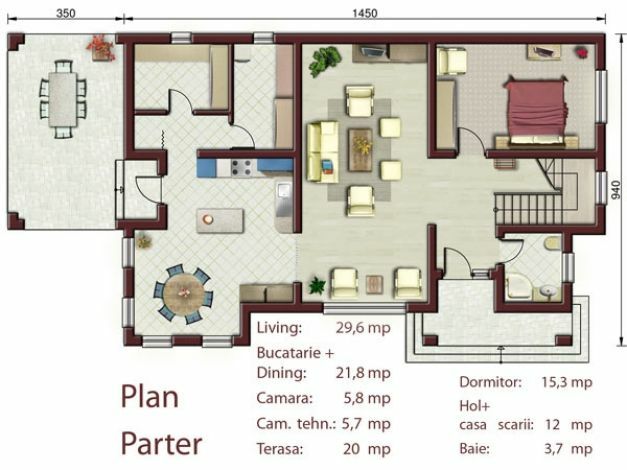 Simple in design and with a eco – friendly allure, the house is characterized by its flat roof and has a dominant position in the natural background it is placed.